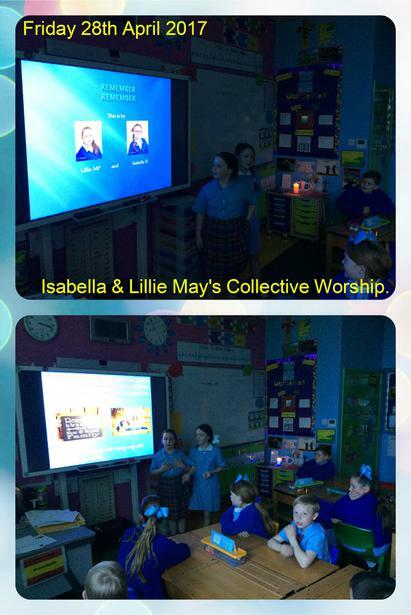 Today, Isabella and Lillie May got together to present a deep and meaningful Collective Worship. They chose the theme of 'Remembering the good times', and the whole class got involved in reflecting on their own experiences. The girls were really positive and offered some wise advice to those who struggled to respond and share their thoughts. It was a lovely way to end the week and bring everyone together girls. Thank you.